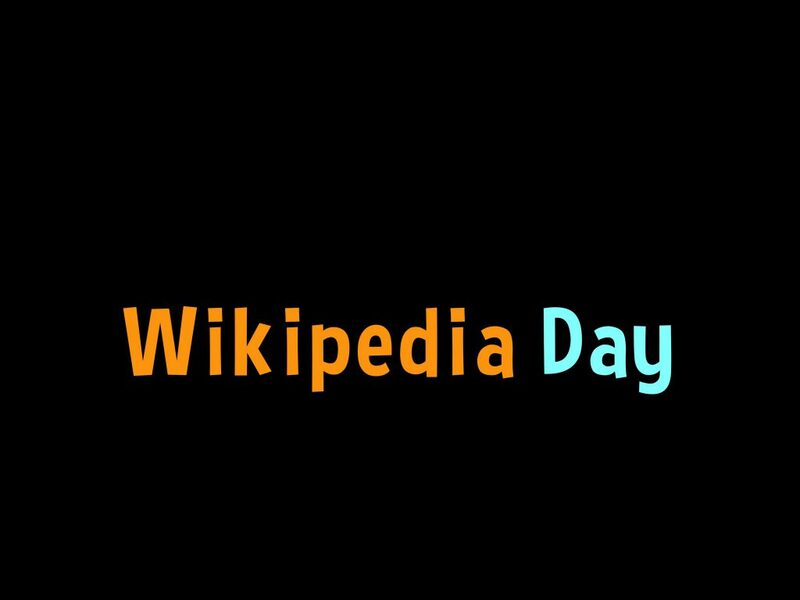 Wikipedia Day is January 15. In 2019 Wikipedia turns 18, meaning an entire generation has grown up entirely in the Wikipedia era. Wikipedia was launched January 15, 2001. 🎂 Wikipedia is 18 today! Can we retell history and write an encyclopedia as if all people are equally valuable? Yes.